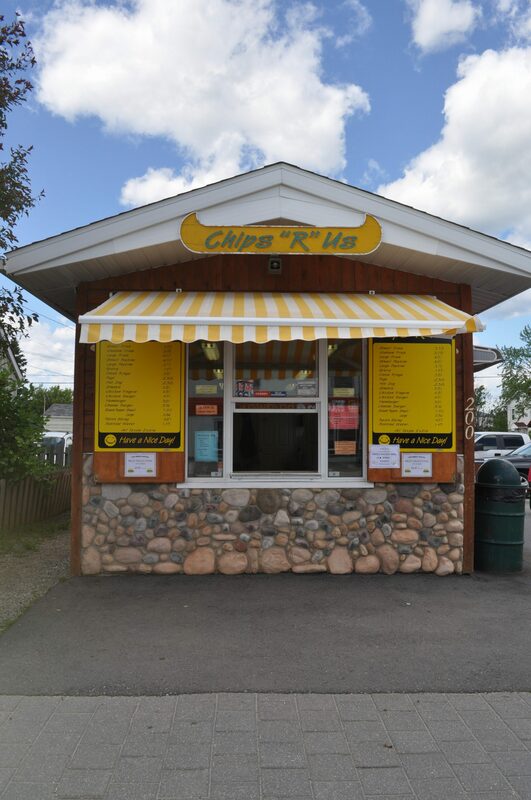 Chips ‘R’ Us is located on Main Street in Downtown Atikokan. We are open for business from mid-May to mid-October, Monday to Friday 11:30 am – 5:30 pm. We offer Take-Out or outside patio dining. 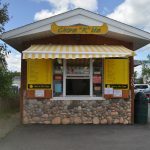 We are well known for our famous homemade French Fries, but we also have a wide variety of other menu items in addition to rotating weekly specials.